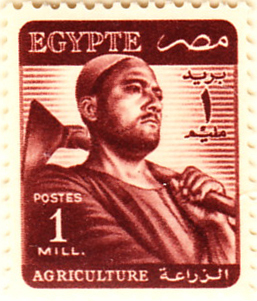 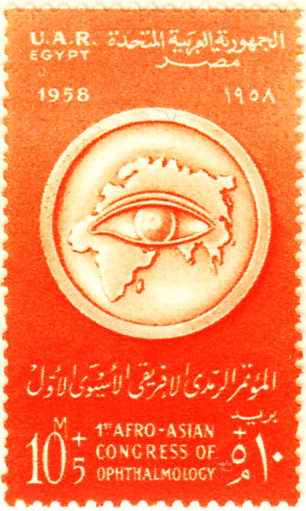 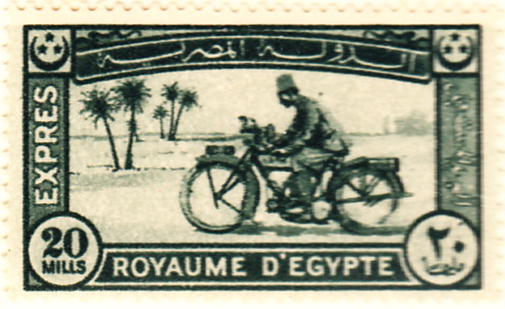 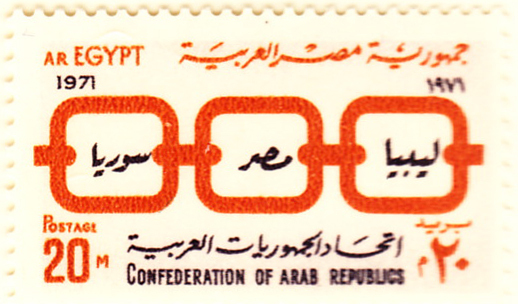 Special Delivery issues are normally noted in the text but only shown on the Express Page: an exception has to be made for Egypt’s magnificent 1926 stamp showing a postman on a Triumph 500. 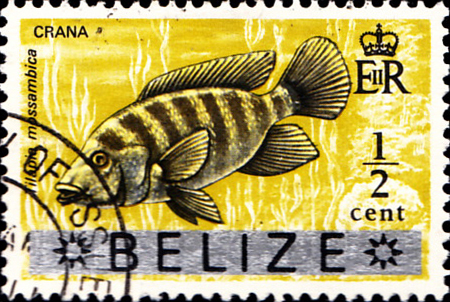 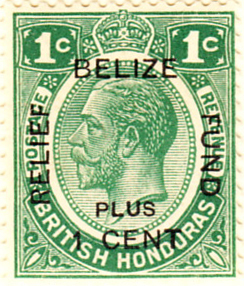 This Central American region bordering Mexico, Guatemala and the Caribbean became a Crown Colony in 1862, was granted self-government in 1964 and changed its name to Belize in 1973. 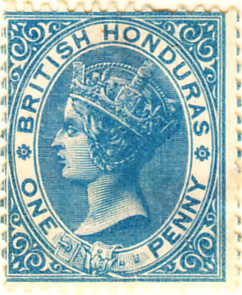 The first stamp shown is an 1884 variant, the only difference from the #1 being the watermark. 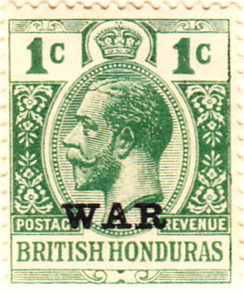 Scott makes the usual distinction between war tax and semi-postal stamps. 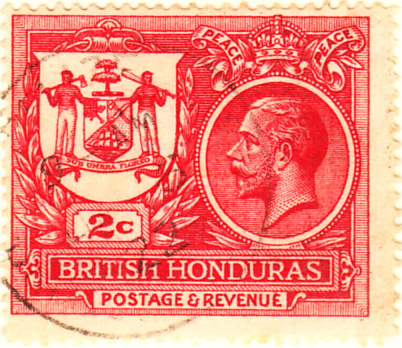 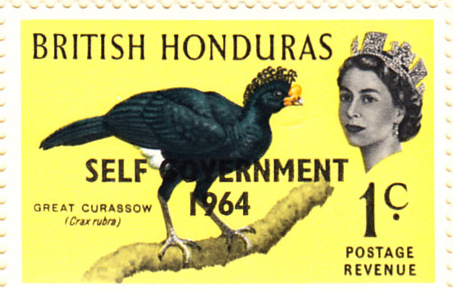 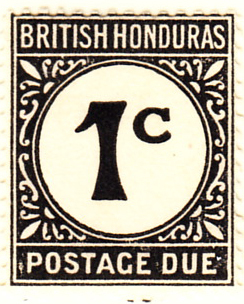 No airmail or official stamps were issued for British Honduras.